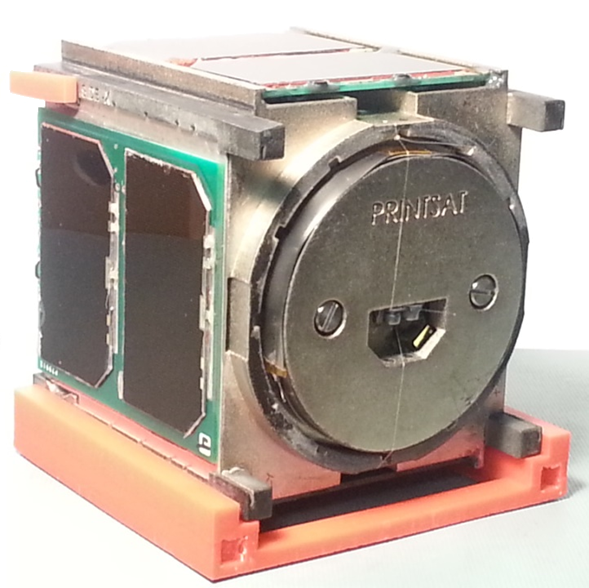 PrintSat is a 1U, 1-Kilogram CubeSat built by students at Montana State University using additive manufacturing (3D printing) of nano-carbon-impregnated plastic to construct the entire satellite structure. Additive manufacturing has grown in importance in various sectors of industry and research as a very inexpensive and fast way to produce mechanical parts. The goal of the mission is to demonstrate the effectiveness of additive manufacturing and the Windform XT material for application as a material for space structures. PrintSat uses body-mounted solar cells for power generation and a gravity-gradient stabilization system. Its payload consists of several onboard sensors to quantify the changes undergone by the material in the space environment, i.e. 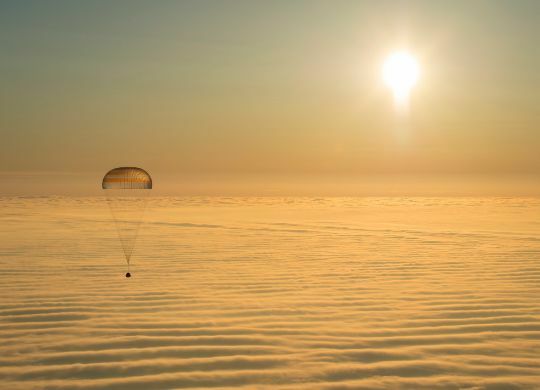 the thermal changes occurring in Low Earth Orbit, space radiation, atomic oxygen corrosion and the vacuum of space. The sensor payload is comprised of torsional strain gauges, surface resistivity monitors and a radiation microdosimeter. Payload data and status telemetry is downlinked from the satellite every 60 seconds at the amateur UHF wavelength of 437MHz reaching a data rate of 9,600bps.